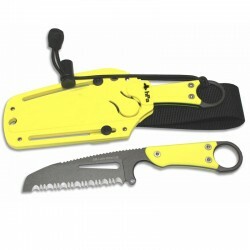 Rescue knife and emergency professionals from the sea and the mountains, the SMJ RESCUE AW (Air / Water) is specifically designed to cut ropes (including towing hawsers or bits of very large diameter). 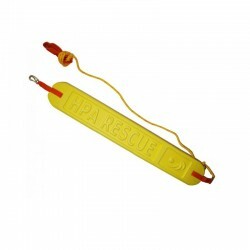 Already adopted by many rescuers and firefighters GRIMP (Group for Research and Intervention in Perilous Environment). 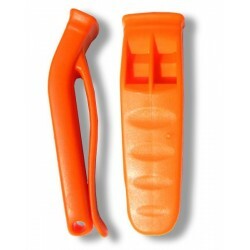 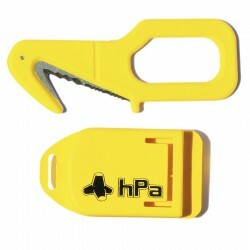 Survival and safety whistle required in any survival or rescue kit, to be located, alert, or warn of danger.